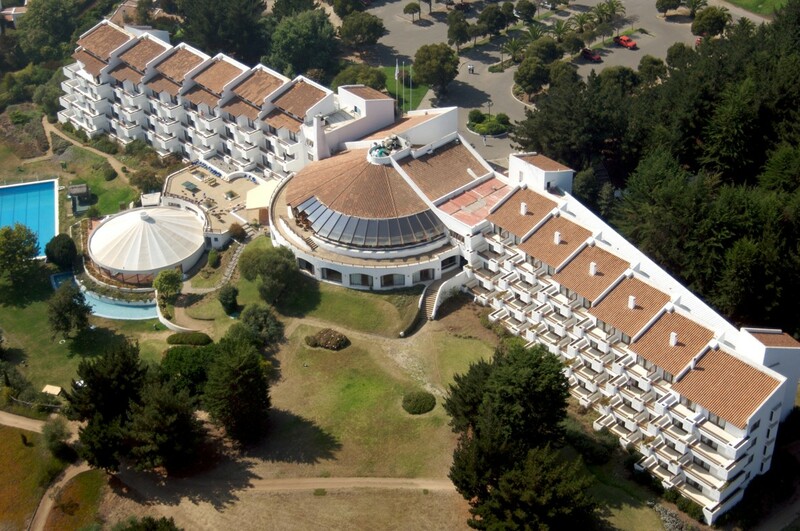 ELAVIO 2018 will take place at Hotel Marbella, Maitencillo. Hotel Marbella Resort is 2 hours from Santiago. Framed in an area of over 270 hectares of nature, forests and vegetation. It is a spectacular place to meet with your team, away from distractions and the possibility of multiple work activities. 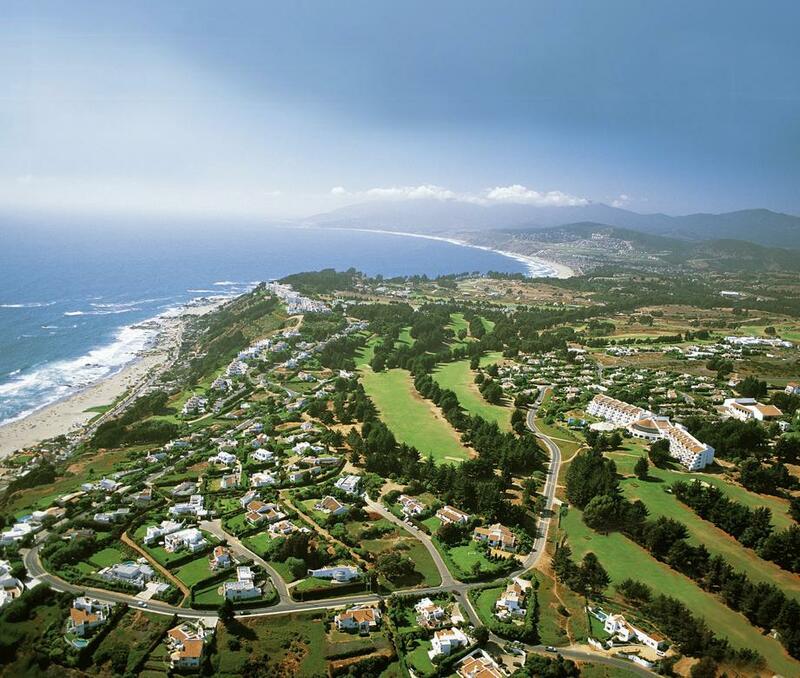 Marbella, has a microclimate that fluctuates between 15 and 25 celsius degrees. While the sunrises and sunsets are cooler, noon clears and reveals a paradisiacal landscape.